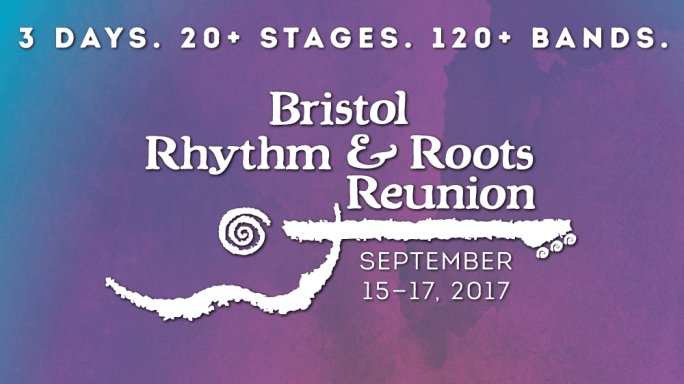 Bristol Rhythm & Roots Reunion is slated for September 15-17 this year. 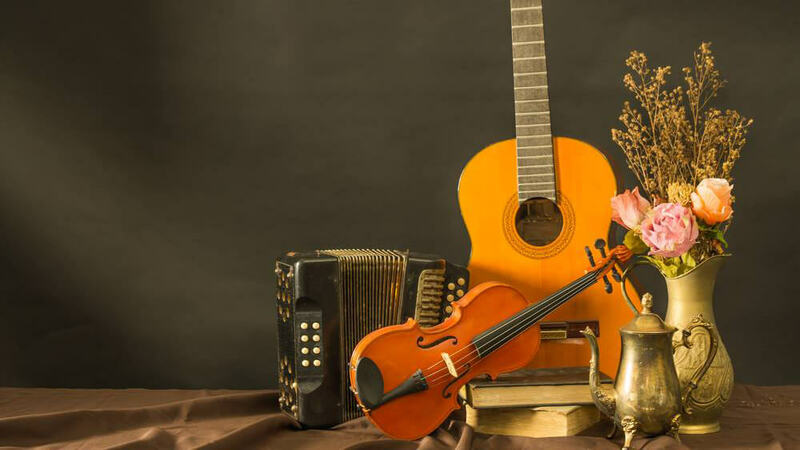 Our region's premier music festival is approaching fast, and the complete schedule is now available! 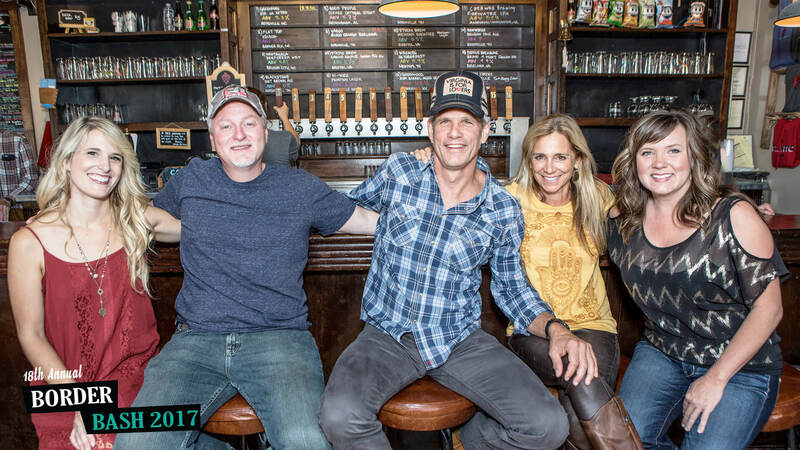 Click here to check out this year's amazing lineup, featuring headliner Dwight Yoakam, Judah & The Lion, Rodney Crowell, and many more. Single-day tickets are also now on sale. Click here to buy your passes now. During July, the BPL Book Club finished reading The Help by Kathryn Stockett. 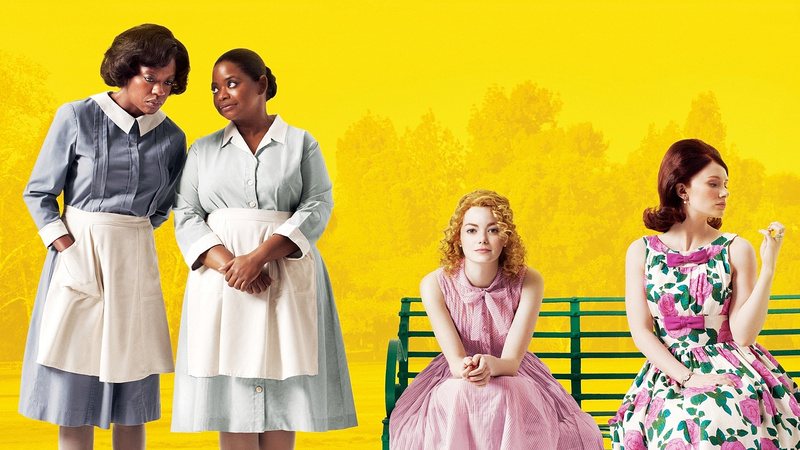 As a special treat, the Bristol Public Library is offering a free viewing to book club members and patrons of The Help (2011), starring Viola Davis, Emma Stone, and Octavia Spencer. When Skeeter (Stone) returns to her hometown of Jackson, Mississippi, she decides she's going to write a book — except she doesn't have any idea what to write, until she meets Abileen (Davis) and Minny (Spencer). Both Minny and Abileen are African-American maids in the homes of prominent white families and they offer a unique glimpse into the hardships and turmoil endured by the hired help. It all starts at 5:30 p.m. in the J. Henry Kegley Meeting Room, and anyone is welcome to join. Popcorn and water will be provided for movie attendees. 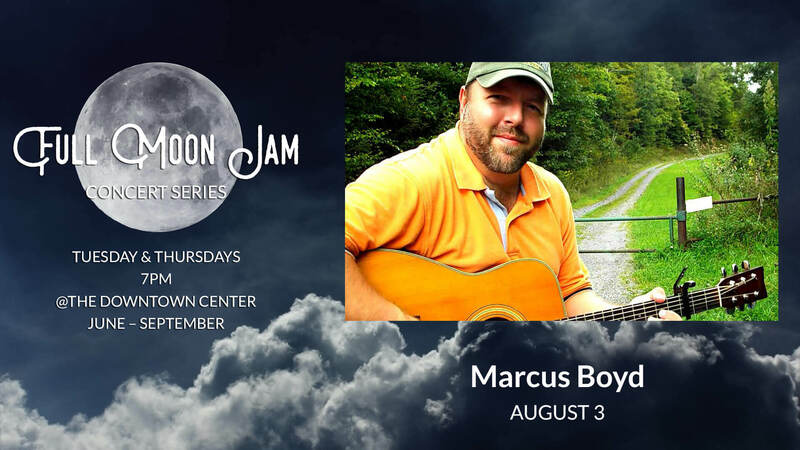 The Birthplace of Country Music, along with Tennessee Department of Tourist Development and Virginia Tourism Corporation, will debut the highly-anticipated filmBorn in Bristolas part of the 90th anniversary celebration of the 1927 Bristol Sessions. 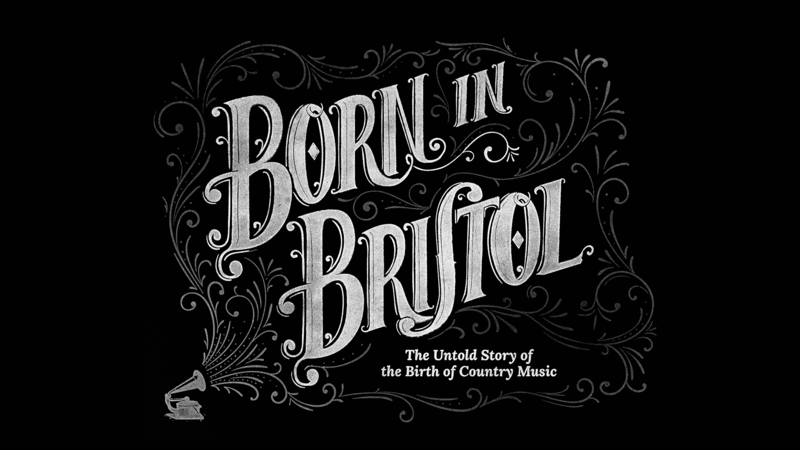 Featuring Dolly Parton, Vince Gill, Eric Church, Emmylou Harris, Steve Earle, Marty Stuart, Sheryl Crow, and Ashely Monroe, among others, Born in Bristol is a docudrama thatexplores the impact of the 1927 Bristol Sessions and it’s lasting influence through artist interviews and visual recreations. Filmed on location in Bristol, Tennessee-Virginia and Nashville,Born in Bristol was produced by the Tennessee Department of Tourist Development andVirginia Tourism Corporation and directed by Sundance Award-winner Chusy Haney-Jardine of Plan A Films.Born in Bristolreceived shortlist consideration at the 2016 Cannes International Festival of Creativity. 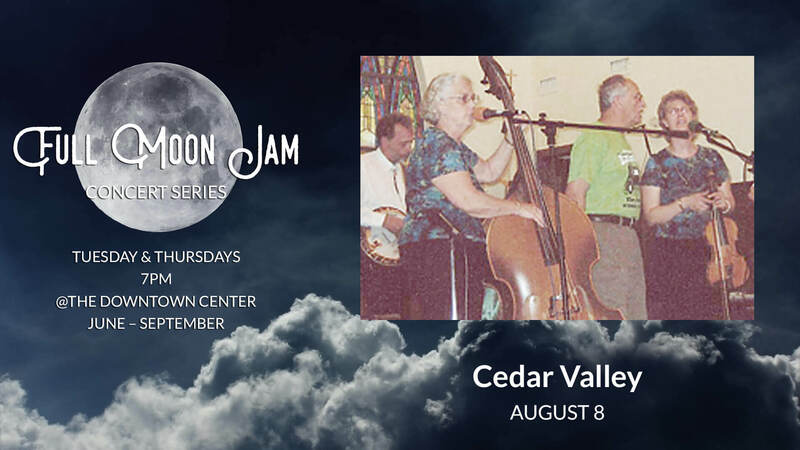 Friday, August 4 – 7:00 p.m.
Saturday, August 5 – 11:00 a.m. / 3:00 p.m. / 7:00 p.m.
Sunday, August 6 – 3:00 p.m.
What if the Grateful Dead hired Parliament's horn section, Stevie Ray Vaughn to play guitar, John Popper on harmonica and James Brown to sing? 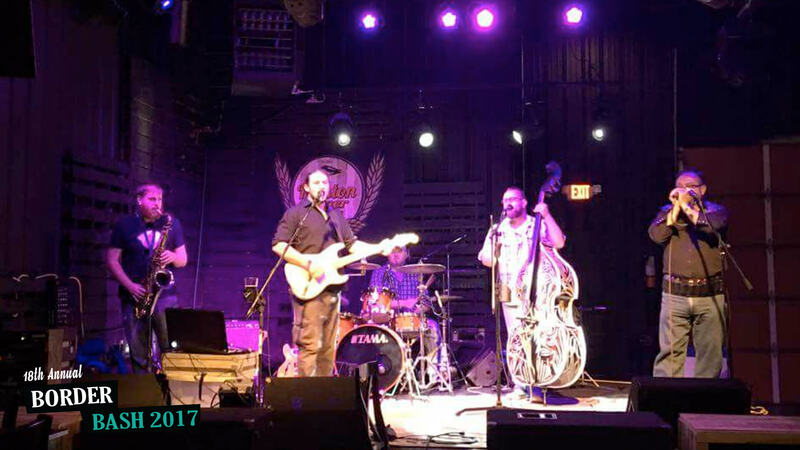 That's a pretty good start when trying to describe what you get at a Hillbilly Soul Show. Deep funky drum beats meet smooth doghouse bass notes while a shredding harmonica twins with a soaring melodic guitar. Then, add in four part harmony vocals on top — you get an infectious sound that will keep you coming back for more. 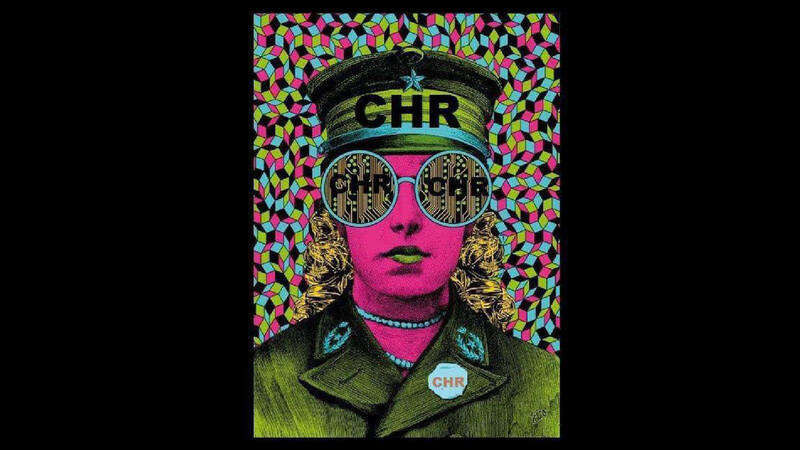 The CHR Band is a Rock N' Roll band with deep roots in country, rock, rhythm, and blues. Show starts at 8 on the outdoor stage. Randy Smith with the Virginia Master Naturalist program will be at the Bristol Public Library on August 8 at 7:00 p.m. in the J. Henry Kegley Meeting Room for a special program on owls. 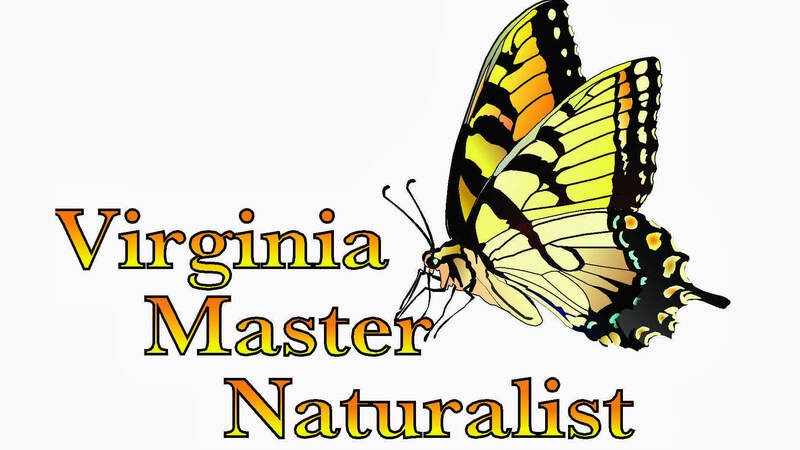 The Virginia Master Naturalists are part of a state-wide program that provides education, outreach, and service to help preserving natural areas and managing natural resources. The Holston Rivers Chapter serves Bland, Russell, Scout, Smyth, Tazewell, Washington, and Wythe counties in Virginia. For more information on the Virginia Master Naturalists and their volunteer programs, check out their website at holstonriversmn.wordpress.com. 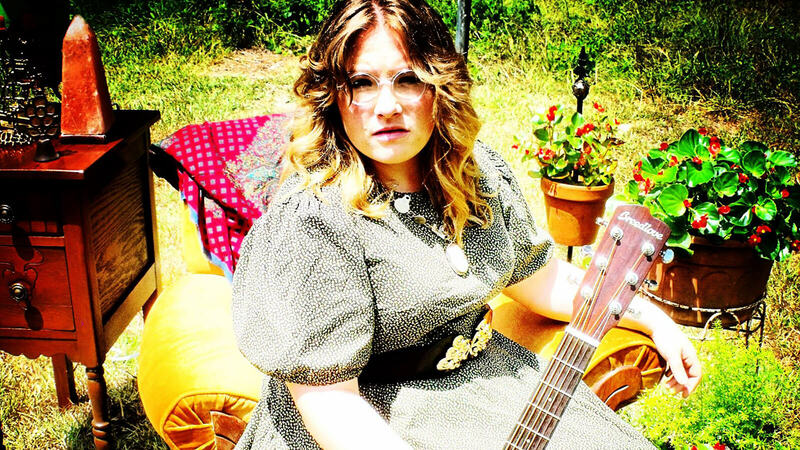 Donate to Holly Help for your chance to win FREE Dollywood Passes! Holly Help Spay-Neuter Fund is offering two free Dollywood passes to one very fortunate donor. 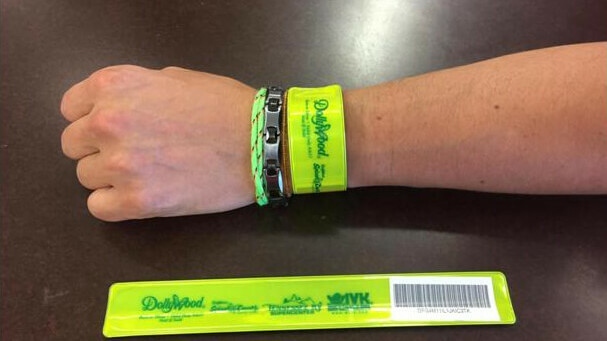 All donations to Holly Help received between August 1st and those postmarked by August 20th will be eligible for an opportunity to win two free Dollywood pass bracelets. Bracelets are good for September 4th (Labor Day ONLY). Winner will be notified by telephone on August 25th. Proceeds from this event will support public spay-neuter efforts for dogs and cats in our area. For more information, visit hollyhelp.org.